Even before I announced my sewing plans for 2012 I had been fabric shopping in preparation for the year. I now have fabric for the first three patterns in the Colette Patterns book. Some of you may think that I am planning a little too far in advance, but you don't understand the fabric situation where I live! 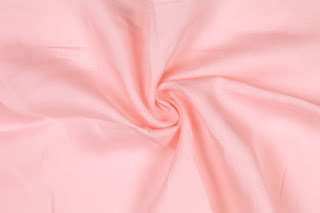 There are TONS of quilting fabrics, but little to no garment fabrics. There is one store that carries some, but I am pretty picky, so I rarely find anything. 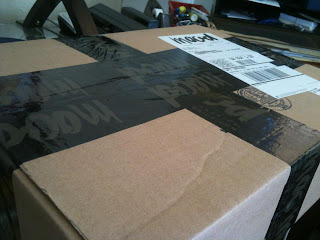 You can imagine my love for online shopping at Mood! The first project (January) in the book is the Meringue skirt. I can't wait to try the scalloped hem, as I have never made anything like it. 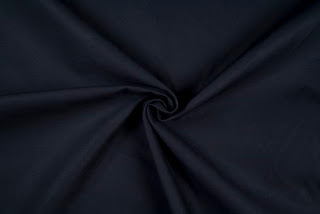 This navy twill is what I purchased. It is a little thicker than what I am used to working with, granted I pretty much have only used quilter's cottons, but the book suggested using this type of fabric to keep the scallops crisp. I love the color and plan to wear it as part of one of my favorite color combinations: red, white, and blue. 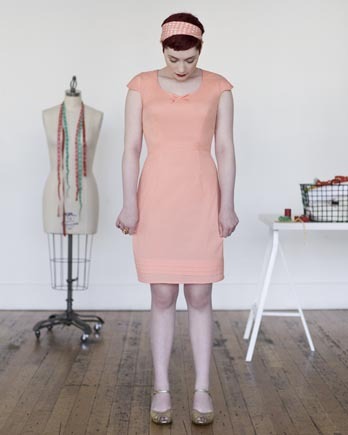 The second project (February) is the Pastille dress. It will be the first form fitted dress I have made, but I feel confident that I can make it using the Colette Patterns book as my resource! 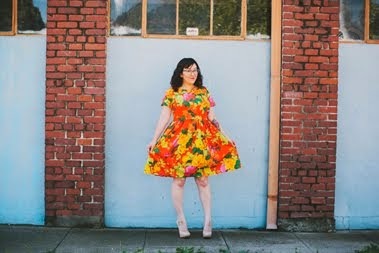 The third dress (March) is called the Truffle and it's gorgeous! I was debating which fabric to use when I remembered that I had some fabric from my trip to Mood that would be perfect. Is it January 1st yet? I can't wait to get started! What are some of your sewing plans for next year? i've been thinking about my sewing goals for spring & i had to make myself stop before i got too depressed - we JUST got cold weather here in tennessee (and by "cold" i mean sometimes it is 40 degrees during the day lol). i don't want to make a bunch of springy/lightweight clothes and have to shove them in the closet until april. so meh. so more winter sewing for me. I can't wait to see what you make! You are such a dedicated sewist and you're always making something great! It's the worst waiting for fabric!!! The UPS guy brought in a box from FRITO-LAY instead of the box of my fabric. Sorry dude, I didn't order chips, just fabric. He accidentally brought in the box for the gas station across the street haha. Andrea - do both! New outfit!! Ooh, these are lovely! I hope you don't mind me being a copycat, but your plan is so good I have to follow along! I have some great dark denim I'd like to use for the Meringue. 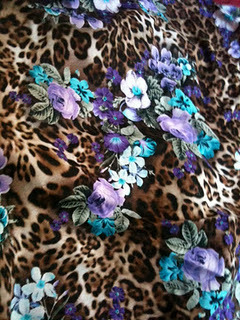 I haven't decided on fabric for the Pastille yet, but I have a gorgeous green crepe backed satin for the Truffle Dress! I just bought some sewing patterns and now I'll be waiting for the postman eagerly everyday. Getting sewing things in the mail is like receiving a present. I agree with Lladybird, I can't wait to see your Truffle dress in that awesome fabric. Love your new header btw. These are some fabulous fabrics and can't wait to see your colette creations!! Have a lovely New Year's Eve! Melizza - it's funny because even when you know what is coming (YOU did order it after all) it's still very exciting to rip open the box! :) I guess we all just love sewing and it shows! Debi - Thank you very much and Happy New Years to you as well. I like your choices! You'll be happy you chose the twill for your Meringue, and the linen is lovely.